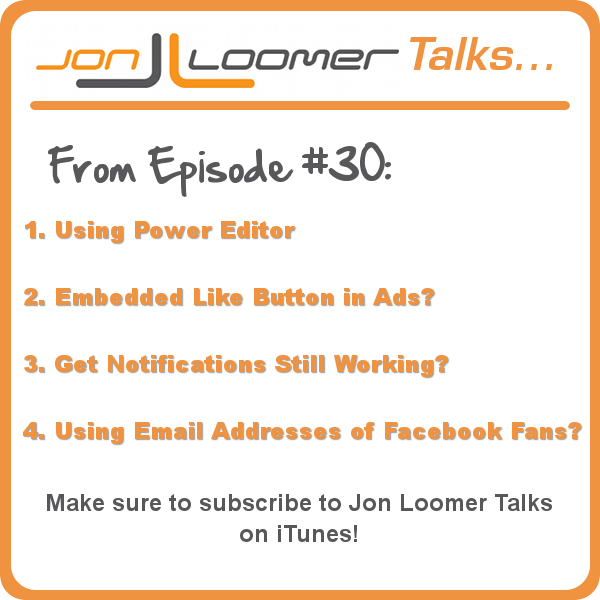 Jon Loomer Talks is back for 2013, and I’m determined to make it better than ever! 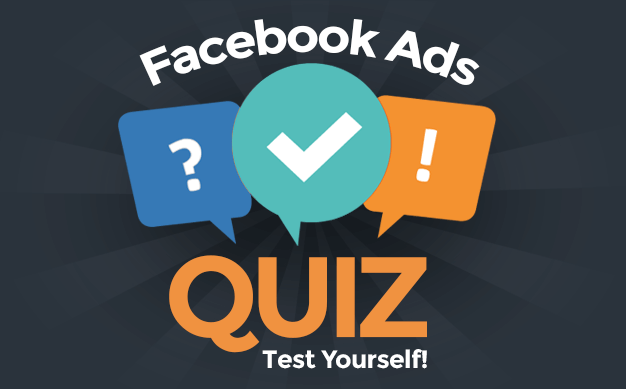 The format has been tweaked a bit to include answers to your questions. I started a video blog this past week, and focus that content on answers to your questions. I then answer a few more here!